Our system reflects True Potential’s goals-based approach and allows you to create investment plans that are truly personal and realistic for your clients. You can take into account their personal goals, timeframes to achieve these goals and the level of risk they are willing to take. With exclusive access to our award-winning Wealth Platform, you’ll find a wide range of investment options to meet your clients’ needs. Invest capital within innovative risk-based strategy funds from world-class investment managers, and our own Wealth Strategy Fund Range and the True Potential Portfolios. Through the True Potential Wealth Platform, you can empower clients to become more engage with you and the plans you’ve made. Clients get a complete view of their investments on their own client site. 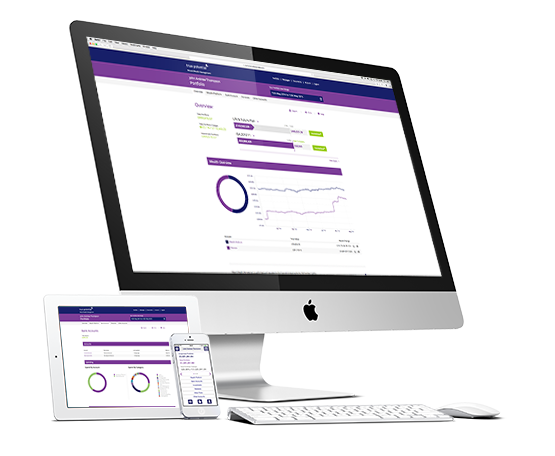 Clients can access their client sites online or via our range of mobile and tablet apps and top up their investments using impulseSave®. Plus, clients can reach you directly through the Secure Messaging system within their site. 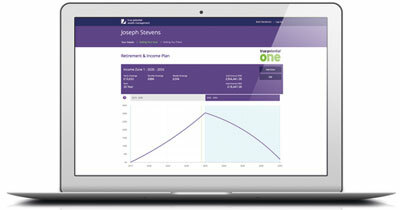 Your clients can top up their existing investments at the touch of a button with our world-first impulseSave® feature. With impulseSave®, your clients can top-up their Stocks & Shares ISA, TPI Pension or General Investment Account with as little as £1, whenever and wherever they want. impulseSave® breaks down barriers to investing, encouraging your clients to engage with their goals. Your clients can top-up with small amounts when they don’t feel they need additional advice. It’s a great way to grow your revenue stream without any hassle. All of which, result in increased revenue for you and your business.